Learn how to quickly build a profitable information business and turn what you already know into cash in the bank! This is your ultimate guide to become an internet infopreneur. "You know a lot. And almost everything you know, someone else wants to know, or needs to know. How many times have you wished that you could earn a steady online income doing what you love and enjoy? Often? Me too! So, let's talk about how to build an information empire around your passions. Do you want to write your own book - but aren't sure where to start? 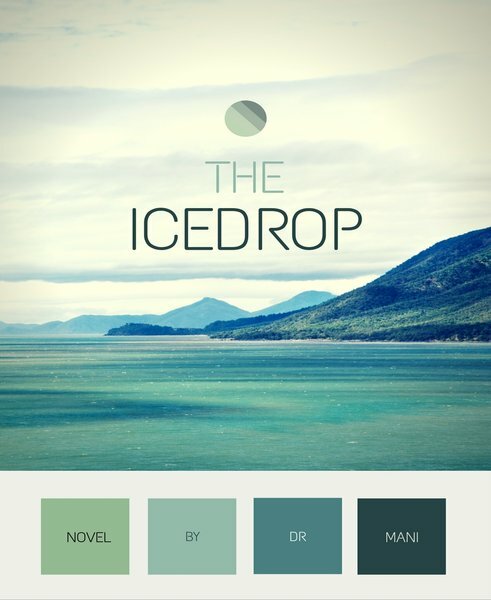 Are you looking for a "great idea" for your information products? Is it a lack of confidence that's holding you back? Or were you fooled into believing you've got to be a genius to be a writer? Whatever it was, you can change that. More amateur authors, speakers, home movie-makers and hobbyists are breaking into the big time in information product sales, thanks to the extensive and ever-growing reach of the Internet. And they're doing it with astonishingly simple bestsellers that tap into lucrative niches and serve eager, hungry audiences in them... not once or twice, but year after year. Among the many home-based businesses and opportunities being touted these days, one of the easiest, cheapest and most lucrative is being an "information entrepreneur". Nothing else offers greater potential for recognition, respect and financial reward than creating valuable and high-quality content to share with a worldwide audience. It is the ultimate dream job! With the right idea, a well-thought out plan and some persistence, ANYONE can build a successful information business on the Internet. * You do NOT need expensive tools or equipment. * You do NOT need a big marketing and advertising budget. * You do NOT need an office, staff or employees. 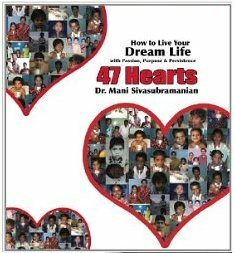 Dr. Mani knows his stuff and he's passing it all on to you here in an easy-to-digest form. Zero hype, rock-solid information, inspiring truths, and a jaw-dropping opening statement easily sends this book to the head of the class. You can launch an information business with a story... one that's based on your own experience, education or expertise. By finding an audience that likes, wants and needs what you know, and telling them your story, you can quickly and easily launch a career that will set you up for life. * developing unconventional infoproducts (like mentoring programs, teleseminars and audiovisual courses). 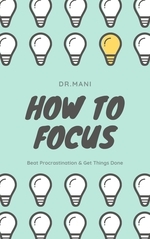 Dr Mani has put together one of the most comprehensive guides to making money from selling information that I have ever seen. Think, Write & Retire is a great buy. Think, Write & Retire demonstrates how absolutely anyone can leverage the power of the Internet to fuel their passions and live their dreams. 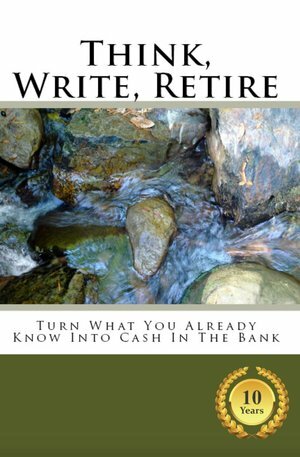 'Think, Write & Retire' will be your step by step guide to turn words into wealth.